The UK, Europe and the wider world are currently in a much-covered period of political transition and unrest. With the uncertainty of Brexit looming over us alongside growing tensions between President Trump and other powerful states such as China and Russia, many industries stand to face wholesale changes. 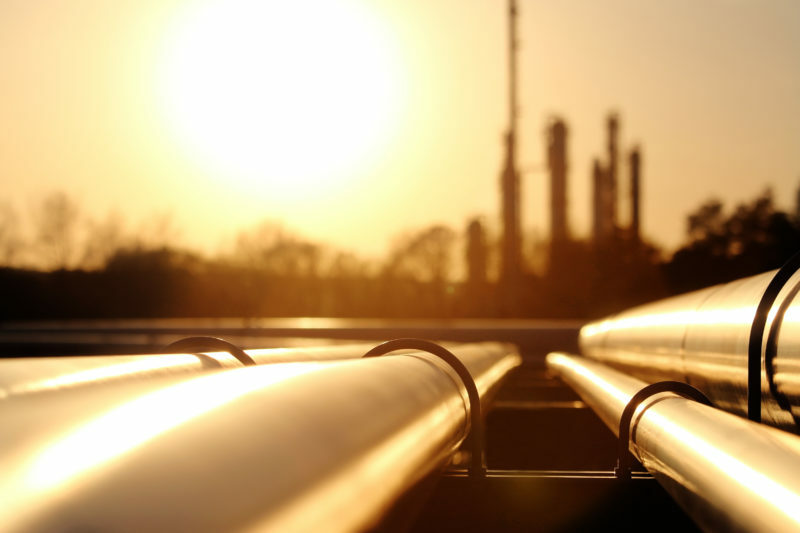 The energy industry is one with a keen interest in what the future will bring. As providing energy supplies such as gas, electricity and coal is such a large-scale procedure involving agreements and negotiations between multiple bodies, any changes to international legislation have the power to trickle down and affect us all. Some changes are much easier to predict than others. So, how is the UK energy industry currently faring amid today’s political climate? While the UK used to get most of its oil from the North Sea, those reserves are running on empty. That means we have grown increasingly reliant on importing energy from Europe, putting prices at risk of rising as the UK negotiates its exit from the European Union. Utility bills have already doubled in the past decade, leading to the government introducing a recent price cap to combat concerns of inefficiencies – though this may not last long. Many are concerned about declining relations between the US and the Middle East, which could have implications for anyone that sources oil from the region, including Europe. A smaller supply could affect the UK if we lose access levels to EU reserves. Russia’s movements could also drive up energy costs. The powerhouse has worked to increase Western Europe’s reliance on state-backed gas giant Gazprom, meaning current tensions regarding the recent chemical attack on an ex-Russian could put the UK in some difficulty. As in many sectors, Brexit has raised questions over what will happen to UK projects backed by EU institutions. There are many ongoing UK energy projects that rely on the funding of EU initiatives around energy infrastructure. 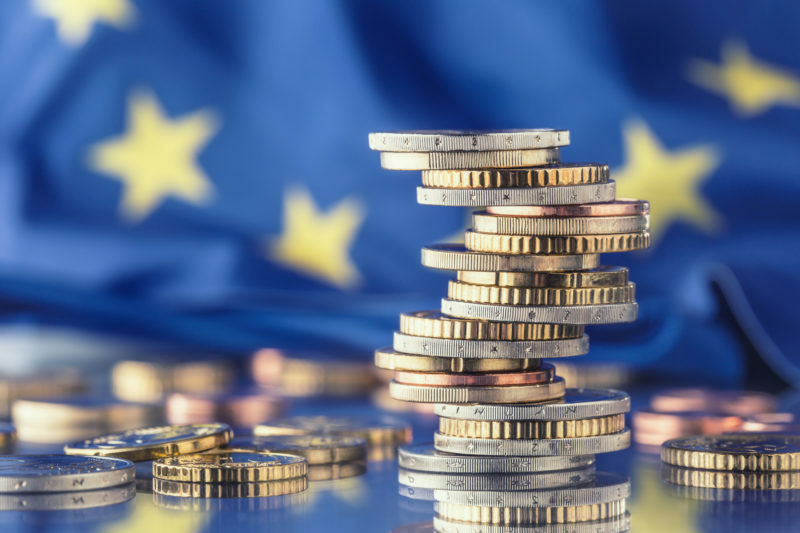 It is expected that this funding will continue for projects already approved by the European Investment Bank, however, it is likely that the UK will no longer benefit from EU funding for new projects reserved for EU states. To a degree, this will depend on the nature of each project. Cross-border projects that further EU policy, for example, may continue to be available, though it remains to be seen. It is expected that Brexit could have implications for the UK’s current nuclear energy operations across areas such as fuel supply, waste management and research. Any changes made to immigration policy could also affect the availability of high-skilled foreign professionals. There are positives, however. While exiting Europe would free the country from EU renewable energy targets, it is highly likely that renewable and low-carbon energy development will continue as part of climate change policy – not least as it will still be bound by existing international decarbonisation legislation. Sustainable energy sources look set to grow in importance and adoption as companies step up to do their bit in the fight to limit climate change. 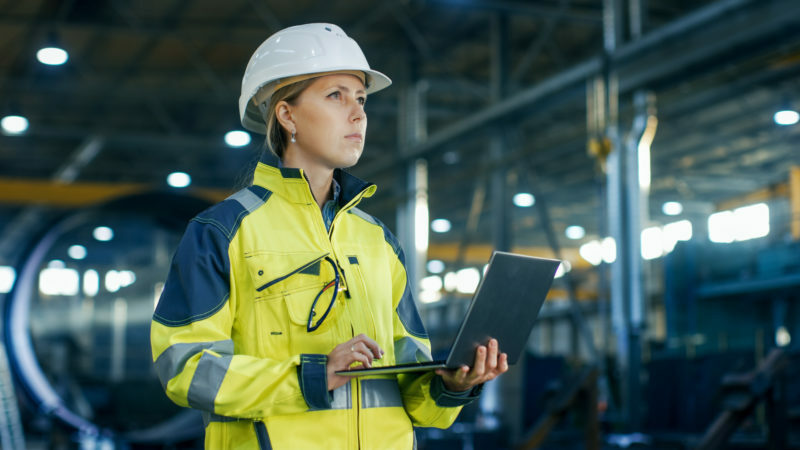 This will increase reliance on engineering professionals to support safer, more reliable and more efficient plant processes.